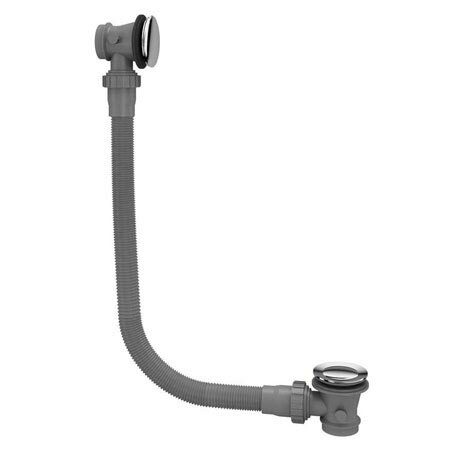 A standard chrome plated click clack bath waste suitable for use with Britton and most standard baths. Features a simple push button mechanism to open and close the waste. Comes with a 10 year manufacturers guarantee.